Zambada testified one man was killed for failing to shake El Chapo's hand after a meeting. 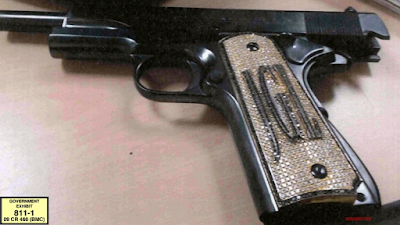 El Chapo's diamond laden pistol was entered into evidence at his trial. Former top lieutenant for his cartel, Jesus 'El Rey' Zambada testified that cash payoffs and murder were key components of the Sinaloa cartel's business model. Jesus Zambada Garcia was captured after a gun battle in Mexico City. 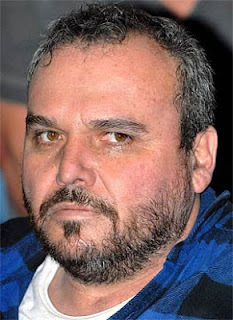 He commanded one of four branches of the Sinaloa cartel and is the brother of leader Ismael "El Mayo" Zambada.